I have been neglecting my blog lately as some major changes happened in my life. 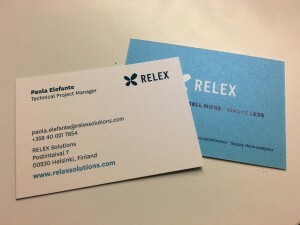 About three weeks ago I said goodbye to academia and started working at RELEX Solutions, a growing Finnish (& international) software company which offers automatized solutions for managing the supply chain processes. Fresh from print, my business cards. 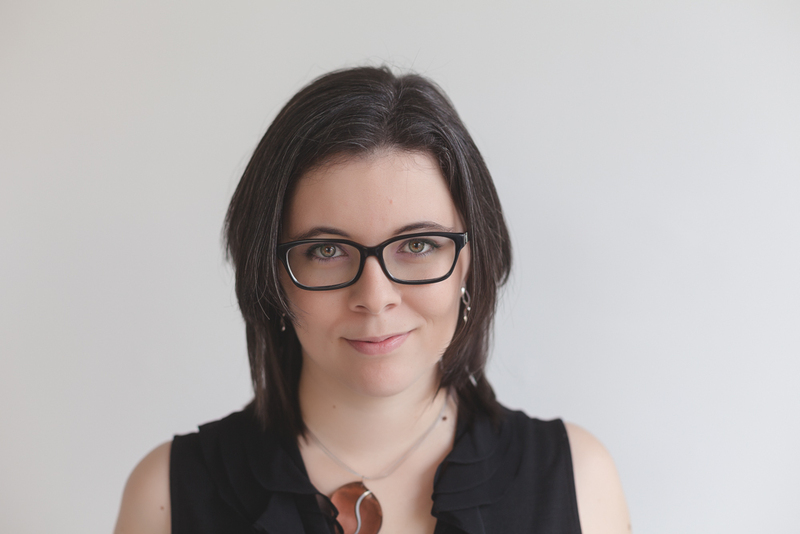 Leaving academia - after about 10 years, studying years included - was hard, especially given all the projects I was vetting and those I had myself started. However, I feel it was the right choice for me, given my professional ambitions, my set of skills, and my personal life plans. The recent economic cuts in Finnish academia were an additional push out of there, not for a imminent risk, but because I felt they slimmed my future opportunities in academia even more. Things at my new job have started great. I have been blessed with the most helpful and friendly colleagues, and a positive and energetic atmosphere at the office. 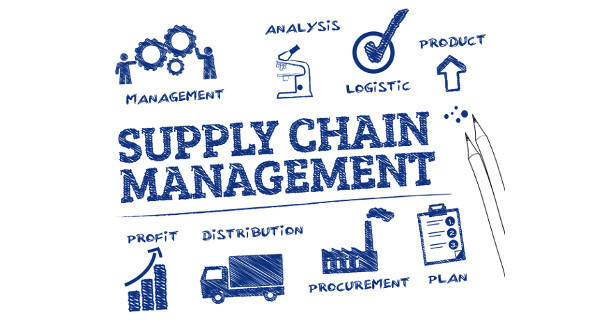 Supply Chain management includes many mathematical challenges, optimization and, of course, handling big data. There are tons of new things to learn and I am putting all my enthusiasm in doing so. Looking forward to present some interesting SC math here soon!